This is my 3rd build. After realizing that i have never been a SLI user and being a guy that has been using his PC as a HTPC , Gaming and web browsing device for years, i decided to go for a powerful mini itx build that i can move in my home whenever and wherever i want to. A brief about me and why i am going this way. I love playing games and watching movies with the best picture quality as posible. I love sound of gaming, music and movies and like to hear the best posible clarity and fidelity from it. I dont like FPS games, i dont need precise shooting or pointing. I used to play online a lot, today not anymore. I like to play on the couch with a big screen and love the use of projectors, used to be desk gamer, not anymore. I am playing at 1080p, but will upgrade to 4k when i feel there is a powerful single GPU can handle all gaming at 60fps with ultra settings, which i still think we are not there yet, when it happens, i will upgrade my display as well. Based on my background i decided to go with this mini itx build using a NCase M1 that is small, easy to move, beautiful and practical wich cover all my hardware needs. I dont know how this case can handle so much hardware, terrific job by designers. I am using just 2 Intake Fans and all the case holes as exhausts for silent efficiency and is working wonderful. Lg 55" EC9300 OLED TV for size and picture quality needs, which i already have since a couple of years. 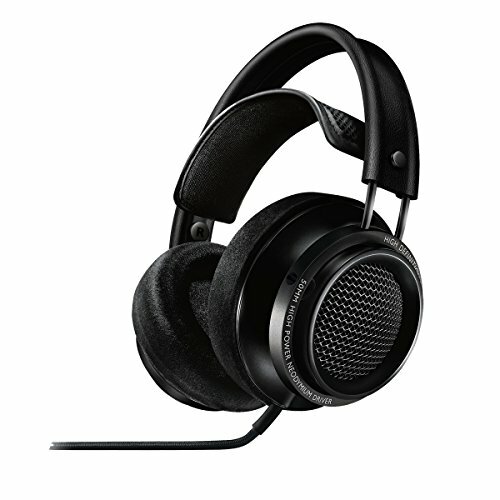 JBS ODAC + Philips Fidelio X2 or HIFIMAN 400S when using headphones. My complications were, adding the 8TB HDD and cable management, there is no room for cable management in this case plus i left all the sata and PSU cables ready in order to add an optical drive later, causing to have a lot of cables inside the case, but does not have any interference with the fans. Terrific CPU cost/benefit. Runing at 4.4Ghz fully stable. Due to size limitations, i decided this cooler, not the best, but good performance, better than air due noise level. 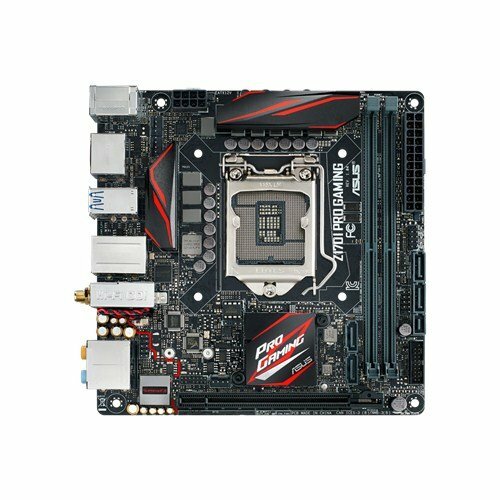 Best z170 mini itx board i found for my needs. 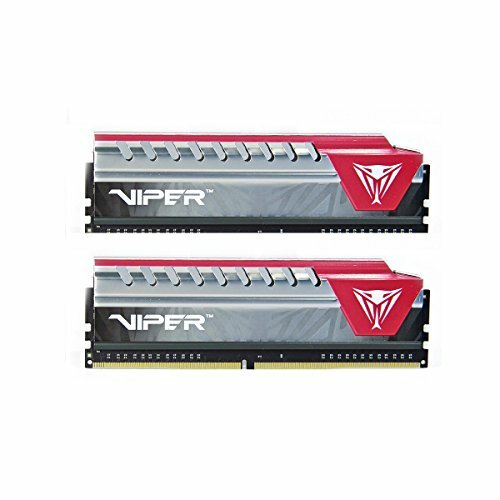 Good Memory, 32gb at 2400, not the best, but pretty good for my needs, not buying high freq ram anymore, i prefer capacity. 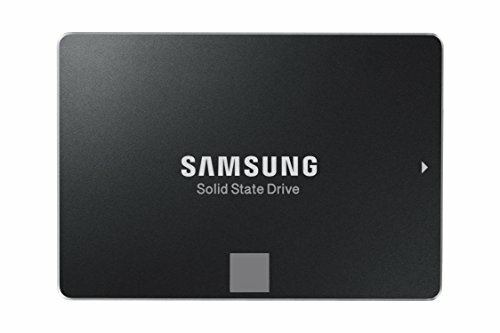 Terrific M2 SSD drive, i use this one because i already have it. 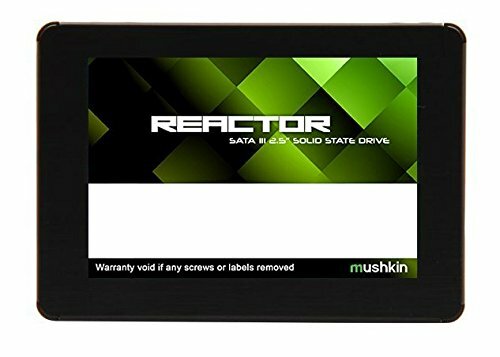 Good SATA SSD, still deciding in what to use it for. 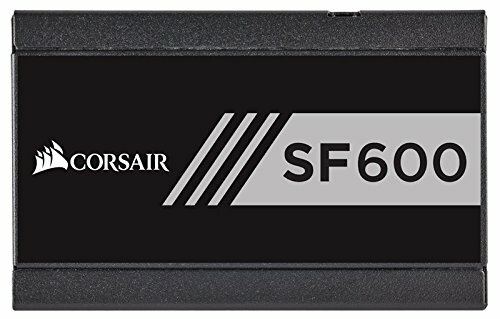 Pulled the trigger on it, due a deal. 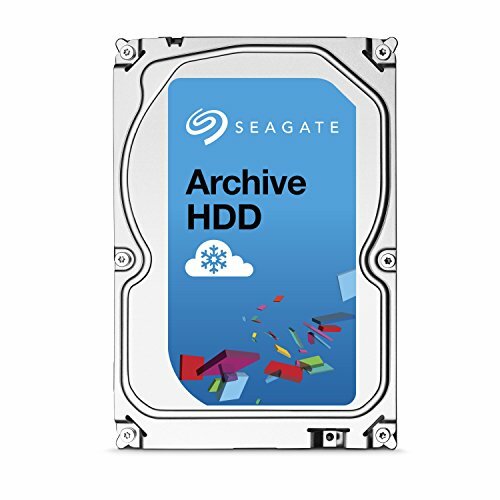 Huge capacity but slow, but good enough for storage movies, music for my HTPC needs. Impressive piece of hardware, everything on ultra at 1080p, silent and efficient. ANd very high settings at 1440 resolution... Geez probably the best hardware on my build... so powerful and silent!. ehmmm ... OK... last OS from Microsoft. Great for my HTPC, batery last long, and has LED backlite. 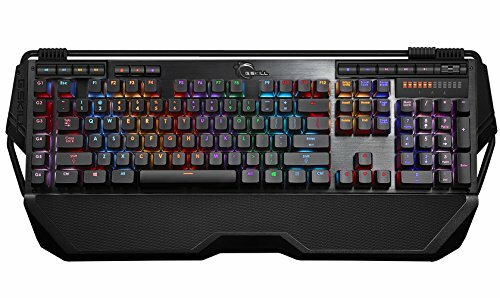 Very good Mechanical Keyboard with RGB Led. There is not enough love words to describe this headphone, excelent clarity and sound, i attach a VModa Boom pro mic and i use it as a headset. Great build in a tiny package +1 But I'm curious to know what game is that in pic 20? Is that a Mass Effect mod of some sort? Thats actually XCOM 2 with mods (adding Mass Effect chars), 1 of my favorite games is Mass effect as XCOM too, so it was awesome to use these mods. How are the temps with the dual AIO? 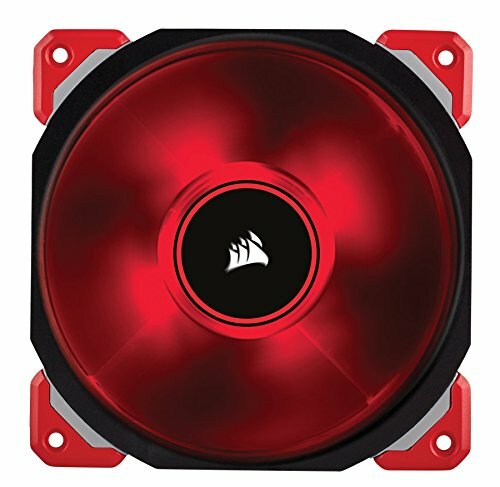 What configuration do you have on the fans as far as intake/exhaust? Any thoughts on rear/bottom fans? Doing a very similar build with an H75/Seahawk 1080. Hi sorry for my late reply, temps are pretty good on the GPU and really silent. On the CPU i am between 40-50C on idle-low workload, but i havent give any clean maintenance to the fans and my system in the last 6 months, should be in the high 30 in idle normally. i am not using any rear fans, i feel is not needed, all the case flow is working as exhaust and all fans as intake. how are those fans working for the cpu, im thinking about getting one for my cpu cooler as an upgrade. 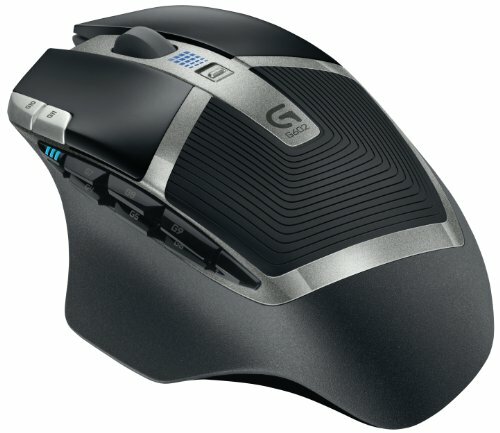 really good, really silent and efficient. i replaced the radiator fan with a corsair ML120 and PWM to the motherboard. Customize the Fan profile and done.